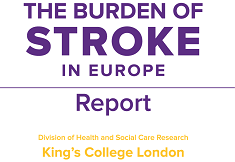 If you would like to get involved and help improve lives of those touched by stroke, find stroke support organisation in your country and contact them. If you are stroke survivor, you can make a lot of difference by sharing your story with others. You can be inspiration other stroke survivors need to continue with their lives. There are many ways to start volunteering, but everything starts with your engagement. 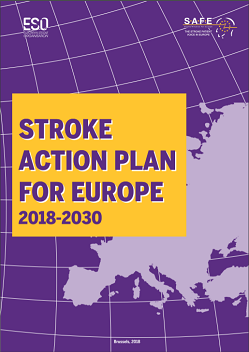 To ask about volunteering for SAFE as a roof organisation for European stroke support organisations, please send your letter of interest to info@safestroke.eu. Volunteering has the ability to improve the quality of life and health of those who donate their time and research has found that older adults will benefit the most from volunteering. Physical and mental ailments plaguing older adults can be healed through the simple act of helping others; however, one must be performing the good deed from a selfless nature. 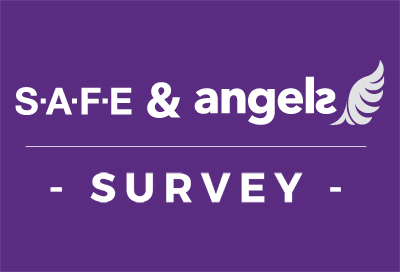 There are barriers that can prevent older adults from participating in volunteer work, such as socio-economic status, opinions held by others, and even current health issues. However, these barriers can be overcome so that if one would like to be involved in volunteer work they can do so. Volunteering improves not only the communities in which one serves, but also the life of the individual who is providing help to the community.